This book deals with the American passion for consuming, with the fact that on many occasions we shop ’til we drop. Chapter 2 discusses the consumption practices of several important demographic groups, including children, tweens/teens, nationalities. 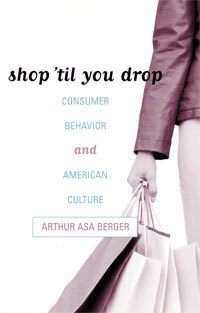 Shop ‘Til You Drop, by Arthur Asa Berger, published by Rowman & Littlefield Publishers, Inc. appears by permission of the publisher. aef.com thanks them for their generosity. 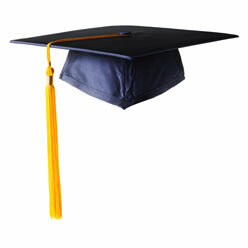 Copyright © 2005 by Rowman & Littlefield Publishers, Inc. All rights reserved.